The Guru of Emerging Markets is Mark Mobius. Mark is starting a new company, Mobius Capital Partners after his retirement in January 2018 as the Executive Chairman of Templeton Emerging Markets Group. Mark started at Templeton back in 1987, before most Americans knew there were markets and/or countries to invest outside of the United States. You can see why it was imperative for me to speak with Mark before my trip to China next month to meet with a few companies to discuss investment opportunities related to the largest industrial project in the history of the world, One Belt One Road (OBOR). Earlier this week Tax Returns or Extensions were due in the United States. 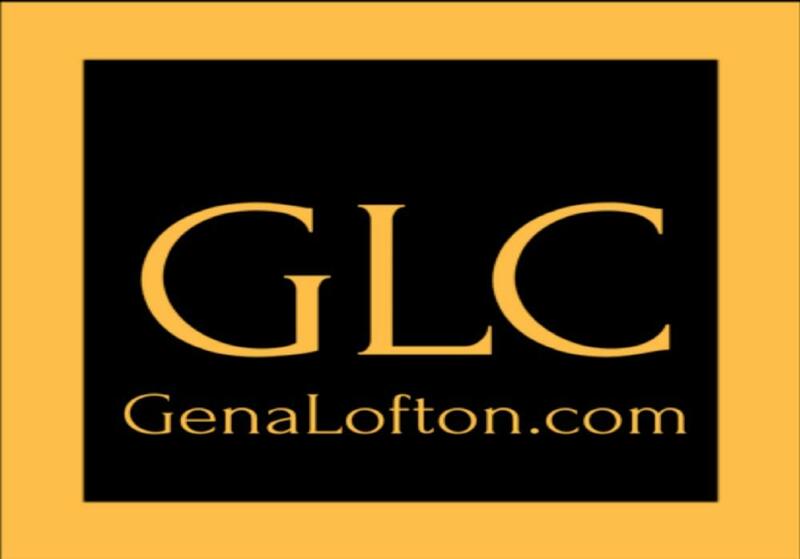 So, Gena dedicated this weeks episode to the various ways you can generate income and the different tax rates for each type of income. 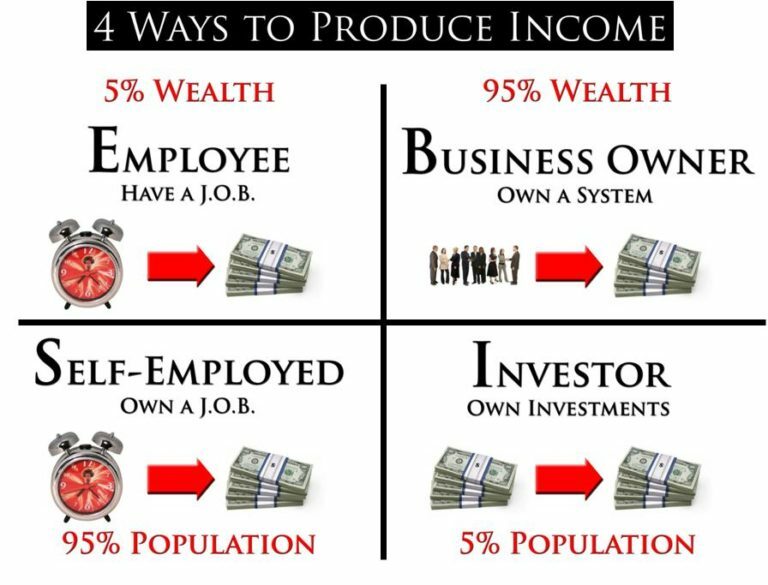 She learned this from the book “Cash-Flow Quadrant” by Robert Kiyosaki which explains the four (4) different ways that income is produced and the corresponding tax rates for each side of the quadrant. People on the left-side of the quadrant can pay the highest tax rates of (40%) or more, depending upon their income level. 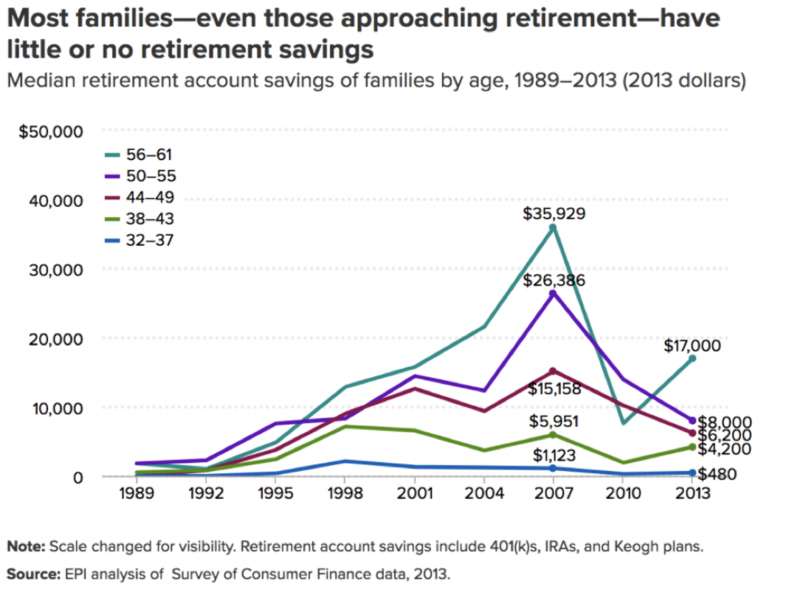 Those on the Left Side are Employees and/or Self-employed people. Most people start on the Left side of the quadrant. However, those on the Right side of the quadrant who are Business Owners and/or Investors can pay as little as 0% to 20% in taxes. Which side would you rather earn your income, Left or Right? 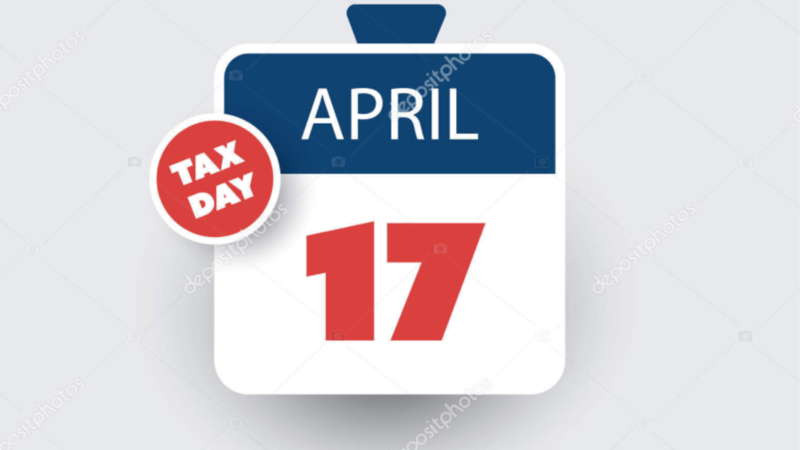 Today, April 17th your Tax Returns are due or you should have filled an extension at a minimum. Over a decade ago, I hired a team of the best Tax Advisors on the planet which resulted in my ability to reduce my taxes. The biggest lesson learned is anyone paying an excess of 20% in taxes is unpatriotic. The tax code is just a book of incentives for the citizens to do what the government wants. Essentially, they want the citizens to provide jobs and/or housing. 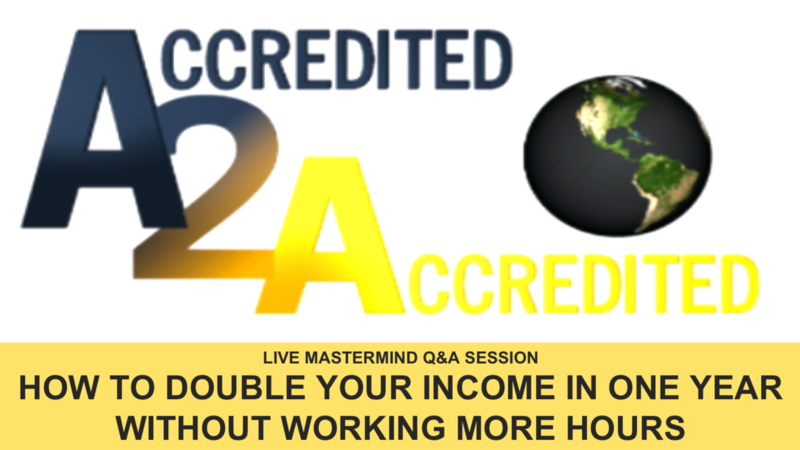 You can learn more about what they want in order to get the best incentives for yourself inside the complimentary masterclass. Hunter helps accredited investors invest in real estate primarily through mobile home parks and self-storage facilities. He aims to be diversified as much as possible. He saw opportunities in multiple markets, but they realized there was overlooked opportunities. He recalled watching bond markets back in 2010 and saw that global events were influencing his entire investment portfolio. This is what lead him to real estate investing. He focuses on specific markets, that have cash-flow, and have good supply-demand equilibrium. His company invests in secondary markets that are often overlooked. He uses a syndicated model which allows them to pool funds from multiple investors and work with a property manager as well as a sponsor/operator that works directly with the investors. As a passive investor with this arrangement your not dealing with the tenants in any way. This is similar to a privately owned REIT. Today I interviewed Tom Wheelwright, he is the Founder and CEO of WealthAbility. Tom’s early career was focused on developing training courses teaching CPA’s Tax Law and began his career at Ernst & Whinney, known today as Ernst & Young. Thus, we are both alum, but at different times and different capacities. Tom, then started his own firm and acquired an accounting firm. His company has grown significantly over the years. Last year Tom and his partner decided they wanted to help more people around the globe, therefore, they decided to build a network of accounting firms to focus on Entrepreneurs and Investors in which Provision is one of the firms in the network. Michael has a background in property management, banking, taxation and real estate. He worked at Wells Fargo overseeing lending for multi-family apartments deals before he realized that there was more money to be made as an owner. Going out on his own had a certain degree of uncertainty after coming from the corporate world. He started out with a couple of small single-family homes in 2010 which he renovated and became a landlord. Then he reconsidered what he was doing and realized he couldn’t scale so he transitioned to apartment deals. 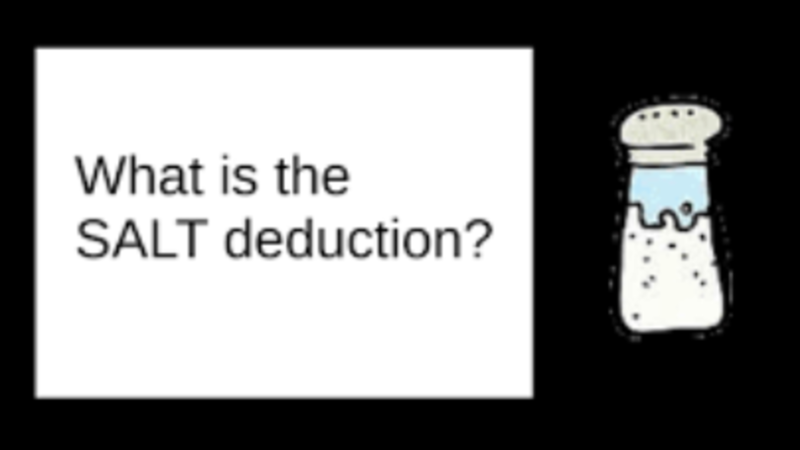 A Solution to the $10k Maximum Deduction for State and Local Income Taxes for Residents who reside in the High-Income Tax States such as California. 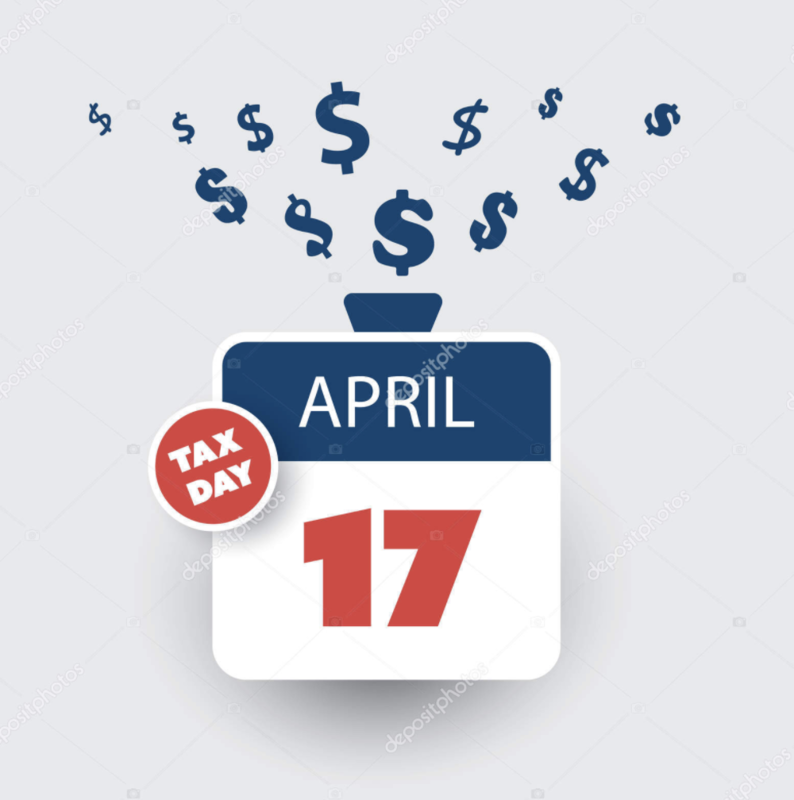 (March 28th, 2018) – High-Income Earners who reside in the High Income Tax States, help is on the way. We are offering you an alternative to permanently reduce your taxes by $100k or more within 1 Year. This is a solution to the $10k Maximum Deduction for State and Local Income Taxes as a result of Tax Reform. This free training will show you how to Eliminate Your Tax liability by $100K or more in One Year Just by Implementing Three (3) easy steps. We have proven that once you implement these three steps you will be protected from any adverse changes as a result of Tax Reform. Bill discusses his experience with warrants as he has been in the brokerage and security business for 35 years. He’s been involved with hundreds of warrants both in obtaining, issuing, exercising and seeing warrants expire worthlessly. A warrant is a security that typically comes via a private placement. They are usually priced below the market price and have various conditions attached. He outlines the different factors that can affect warrants and how there are often sweeteners to entice investors. 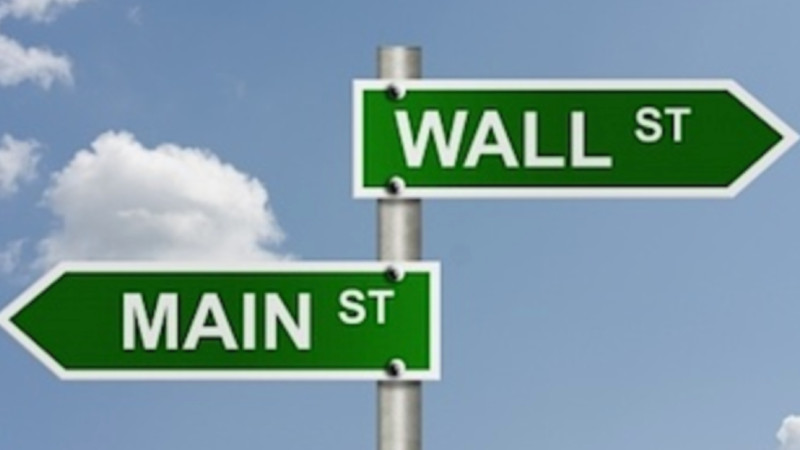 A warrant is an option to buy x amount of shares for a certain price within a certain time frame. A warrant typically gives you the right to buy an extra share or a half of a share.